Torn up old rags and cloth, woven into strong fabric to create a wonderful Christmas wreath, you'd think we were mad! Maybe a little. 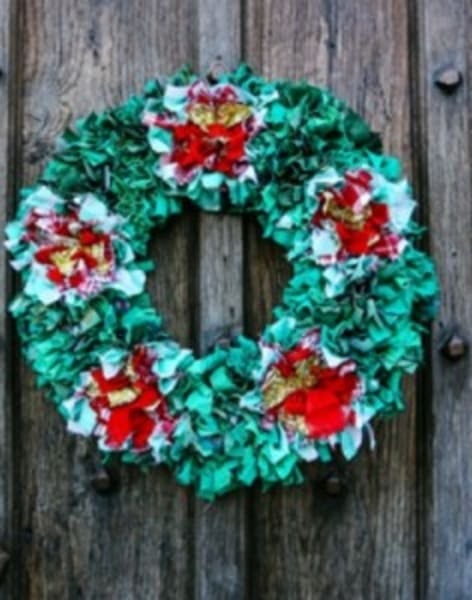 Head on over to Camden and learn how to craft Christmas decorations in a true 'waste not, want not' fashion. 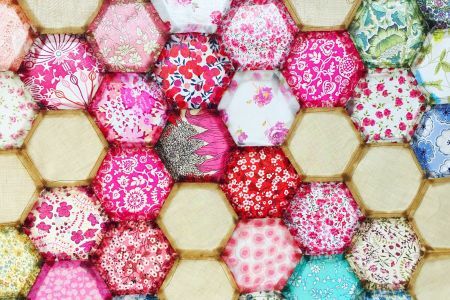 Anyone who loves upcycling fabric, this is right up your street! 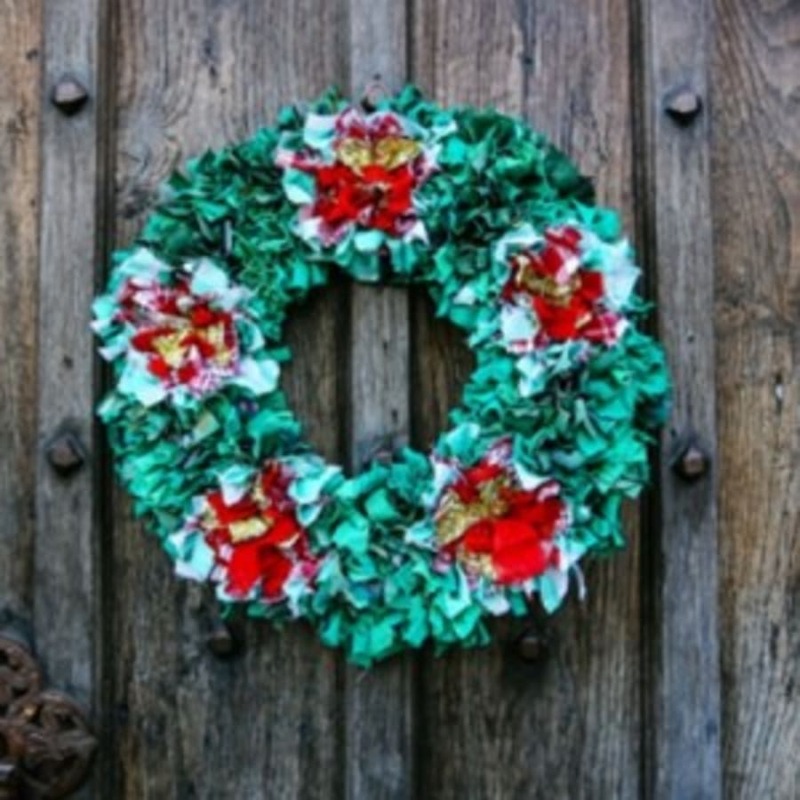 This Christmas you'll concentrate on applying these techniques to making the wreath. Warning, very addictive! It's all very hands-on and you'll be guided every step of the way and don't worry, the course is suitable for all ragging levels! 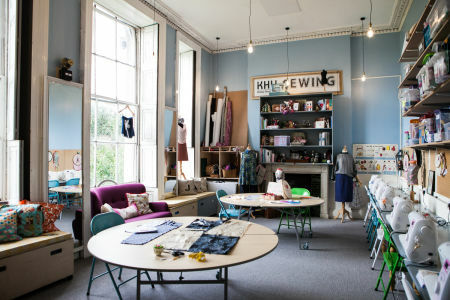 harness and develop your skills; make some unique rag rugs, cushions and even art to spice up your home! keep decorating your house with a personal touch, reminding you of your talents, year after year! 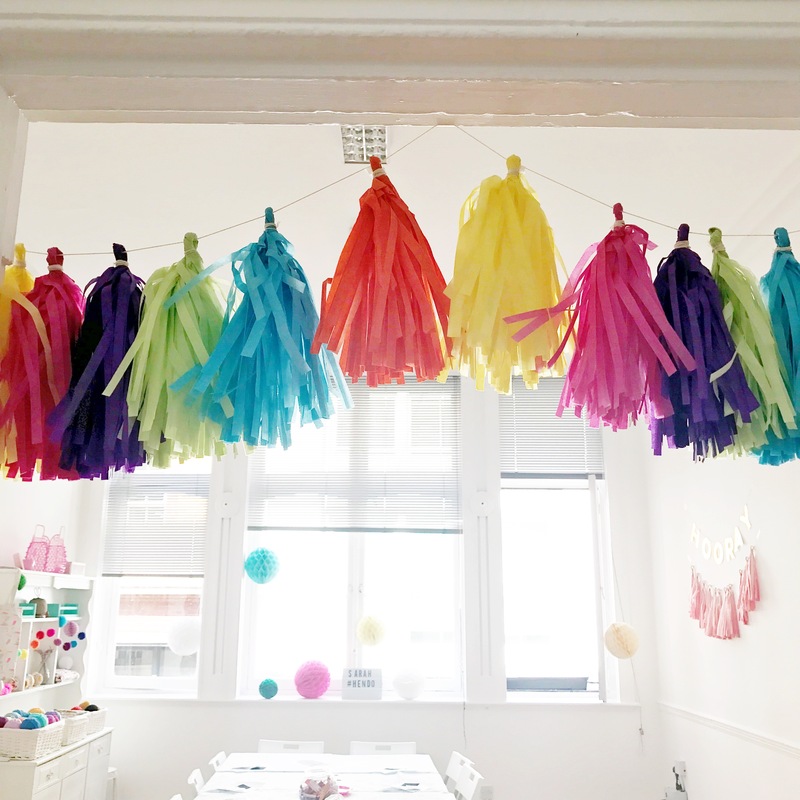 You'll be provided with all the necessary materials to complete your piece but do bring along any of your own clothing you'd like to incorporate, particularly if you have a specific colour scheme in mind.